Day 10, 11, 12, Lugo doesn’t want to let me go! 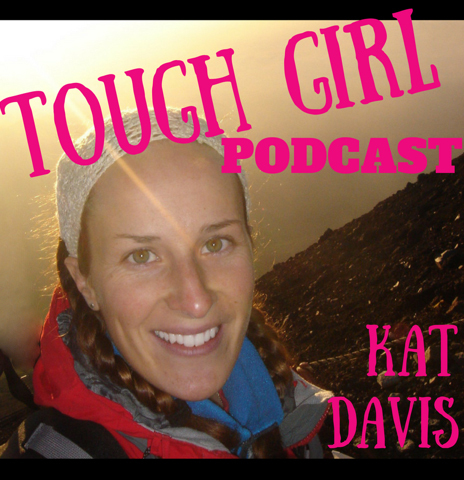 Amazing Journey Kat… Can’t wait to hear about the next stage! 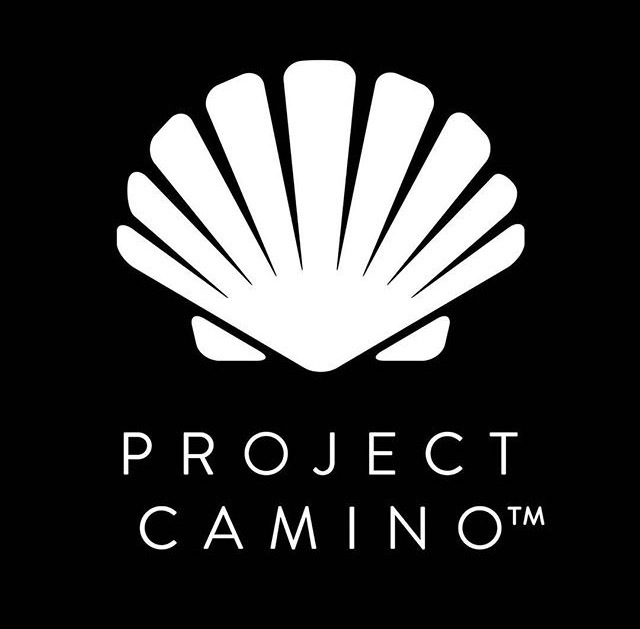 My husband and I plan to walk the Camino Primitivo in April/May 2016 with a flexible schedule and fewer miles per day than you. Are there areas of the route where accommodations are not possible? I’m very envious of your upcoming walk of the Camino Primitivo, I really enjoyed it and loved being in the mountains. There certainly wasn’t a lot of albergues along the way but as long as you have a guidebook (or list of the albergues) with you so you know where they’re all situated, you’ll be able to plan for shorter days. After completing Camino Frances and Le Puy France, I,m up for another challenge. Your comments on Portugal from Lisbon have not enthused me at all. Have you walked from Irun along the coast. I have 3 weeks available in May/ June this year. Sorry about that! It was two years ago now when I walked the Portugues camino from Lisbon and I know since then quite a few more albergues have opened up and there was an organisation called Via Lusitana working on improving the waymarks at the time. There was quite a bit of road walking and I’m not sure if this has been changed or not, but the towns it brings you to are incredible and I’m so glad I walked that Camino in order to be able to visit them: Lisbon, Santarem, Tomar, Coimbra etc – all in the first few stages after leaving Lisbon. But I guess it depends what type of walk you want to do – mountainous / coastal or through more populated areas. If it was mountainous, I would recommend the Primitivo and you have more than enough time to walk it. I have walked the Primitivo but I haven’t walked the Norte (yet) from Irun. I hope this helps. Ask away if you have any questions. I am considering another Camino after the French way in 2014 and I might do the Primitivo one, which guide book do you recommend? There is a Cicerone guide to the Northern Camino’s that includes the Primitivo and in 2014 there was also a guide put together by members of the camino forum (caminodesantiago.me) but I’m not sure if this has been kept updated. It’s a beautiful walk, Buen Camino!